After confirming the drawing of the mold and preparation of the raw material, the first step is to mill the raw cubic steel. 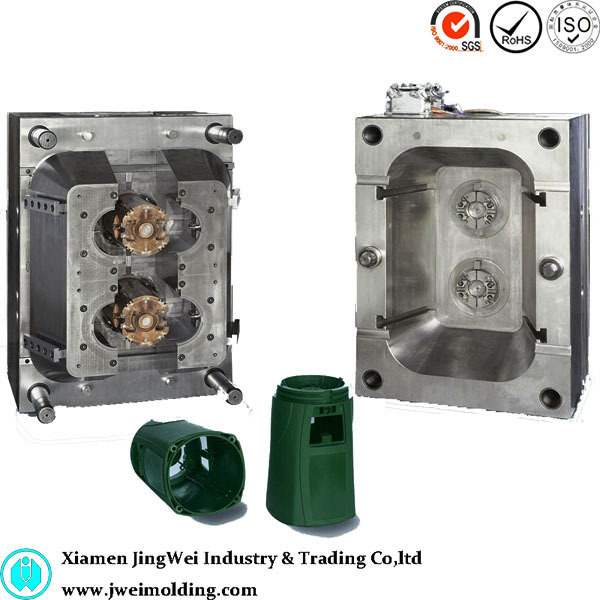 A injection molding mold is comprised of two sections. 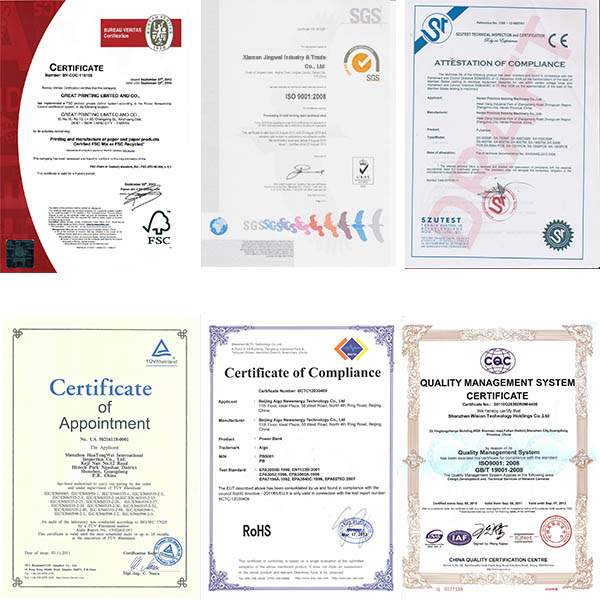 One is the mold base, which is purchased from the professional mold base supplier, the second is mold core or cavity, which is divided into fixed plate and moving plate. Both sentions need to be milled. However, for the mold core, there are some complex geometries which could not be shaped by milling machine. Then we have to got to the second step. EDM means electrical discharge machining, generally we use copper as an intermediate. The copper will be finely machined to the reversed shape of the mold core. And the copper will be fixed on the EDM machine, the electricity flow through the contact surface between the copper and the steep, which would creat the spark to erode the steel. Most of the mold core are made by this method. However, it is not finished, we have to go to the third step. The EDM process will leave the groove on the surface of the steel. In order to get the better finish and easy ejection, the surface of mold core have to be polished. This job is boring, and often made by women who has enough patience and strict spirit. Polishing a pair of mold could last 12 hours or even longer. Actually the job has becomed a heavy burden for the mold maker in the developed countries, because it can not be replaced by robot. When the mold base is milled and the mold core is completed, we go to the final step of assemblying, it has to be made by experienced worker too. It is a high skill job. Bad assembly could lead to failure of the injection molding. 0 responses on "How many steps of making an injection molding mold?"